With Jimu Robot kits from Ubtech you can use your imagination and make your ideas come to life with code. Have fun while learning to program robots. 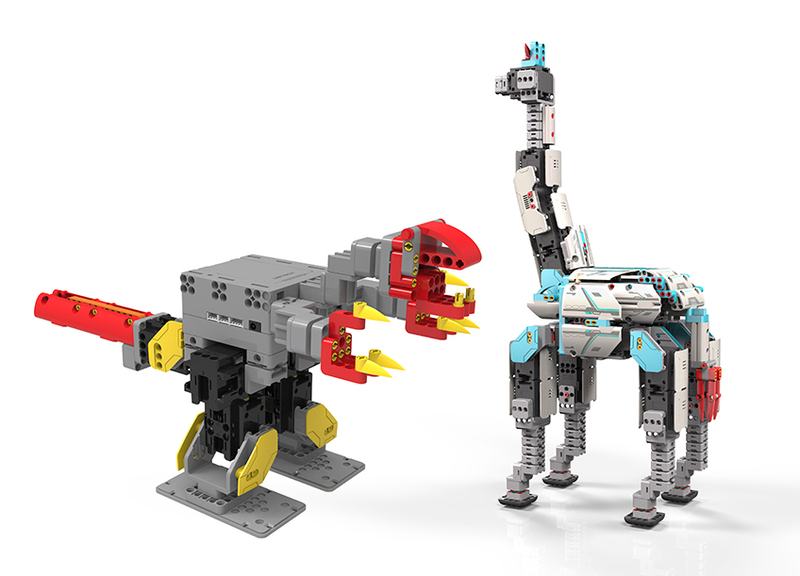 Jimu Robot kits from Ubtech offer a wide variety of challenging builds. Perfect for anyone just starting out, all the way up to aspiring Jimu Masters.